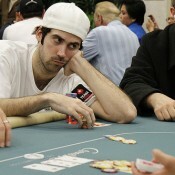 Lots of big names among the leaders at the 2010 WPT LA Poker Classic. 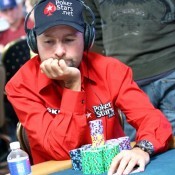 At the top of the leaderboard is arguably poker’s biggest name, Daniel Negreanu. With 188 remaining, Negreanu is stacked at 316,500…. Pinnacle Acquires Heartland Poker Tour; Epic Poker Finally Dead?